Baird Private Wealth Management hires experienced Financial Advisors and trains associates who are interested in becoming an advisor. A career as a Baird Financial Advisor offers challenging work, ongoing professional development and reward and recognition programs. 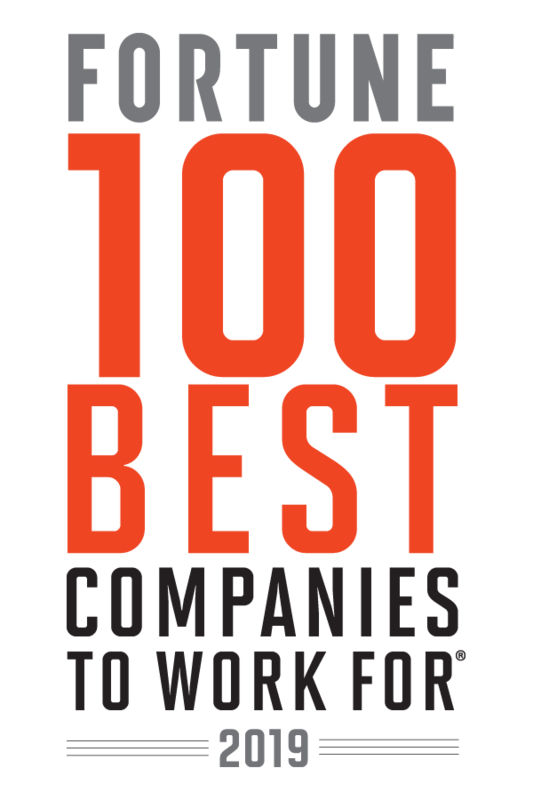 Best of all, Baird’s unique culture fosters integrity, genuine concern for clients and teamwork.